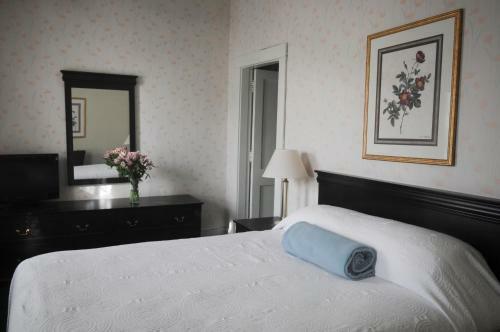 Hotel Coolidge is located in White River Junction, 24 km from the ski areas and 16 km from Dartmouth College. Free Wi-Fi access is available. Historic Hotel Coolidge provides comfortable hotel rooms, meeting and catering for events, long-term rental opportunities, and hostel accommodations.